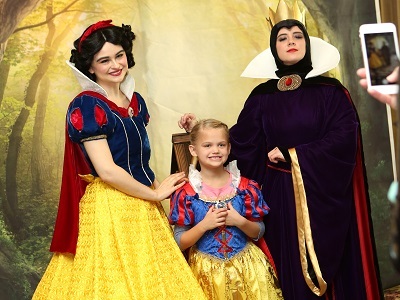 …but the villains don’t want to be left out. 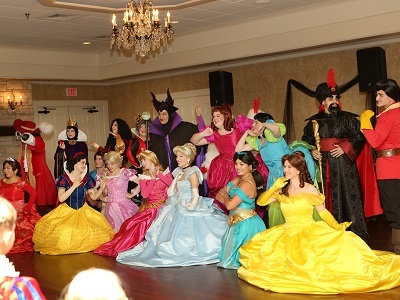 They crash the ball and guests and princesses alike realize that villains can actually be quite the life of the party! 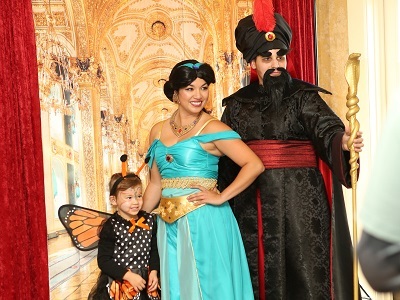 Take-home treats, memories galore, and more! 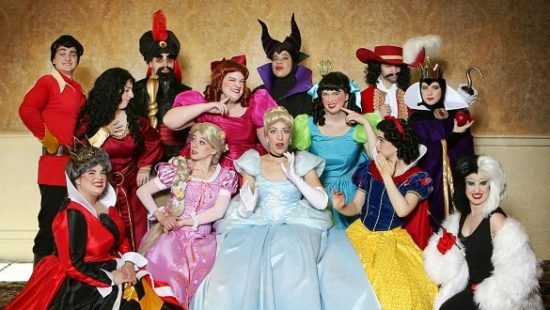 The 2018 Ball will include more new characters plus a spacious new location! 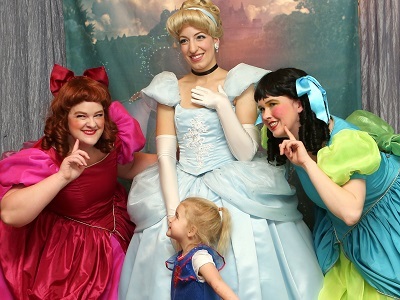 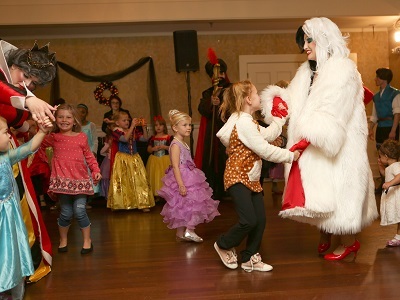 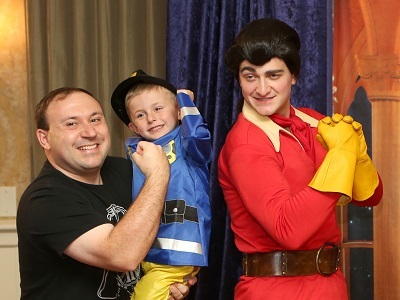 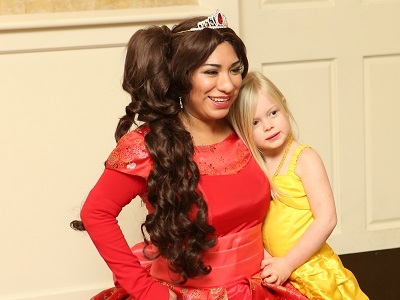 The classy atmosphere of the Prestwick Event Center combined with the festive fun of interacting with favorite fairytale princesses and quirky villains will provide the whole family with an afternoon of unforgettable entertainment!